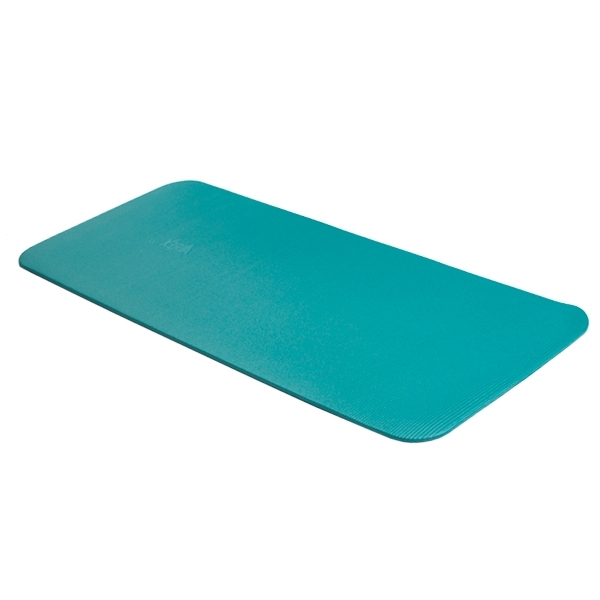 This mat is latex-free and has been treated with a sanitizer to inhibit fungal and bacterial growth. 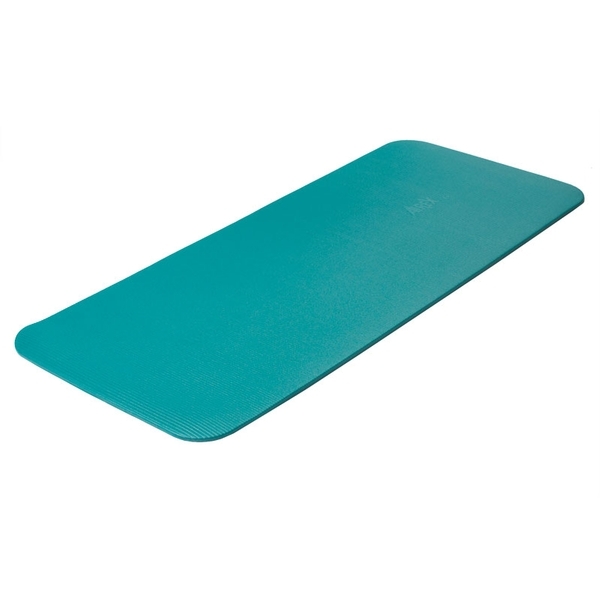 Textured mats roll up for easy storage. Great for aqua therapy. Available in two sizes. "We have used Airex Mats for our conferences and special events. We have found their product quality and performance second to none." Kevin A. Bowen - Pilates Method Alliance.